Jordan’s only sea port and beach resort is the city of Aqaba on the Gulf of Aqaba at the country’s most southern point. 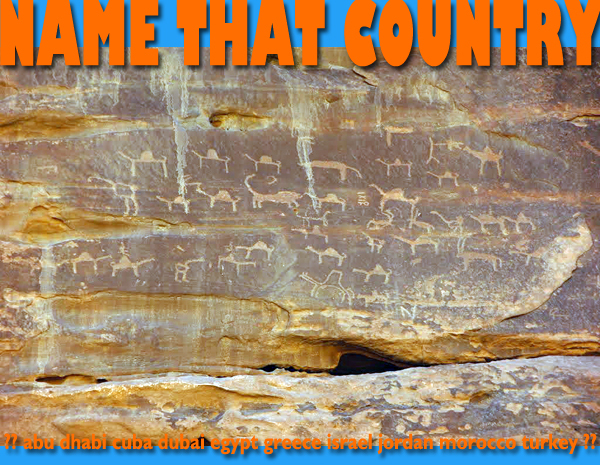 Jordan shares the gulf’s northern coast with Israel and Egypt. These waters have been vital for regional trade for millennia and are also known to divers for their clear water, coral reefs and great variety of sea life, including many endemic species. Located within a 2-hour drive from Wadi Rum and Petra, Aqaba is a great spot for a few days of R & R after a full touring itinerary. 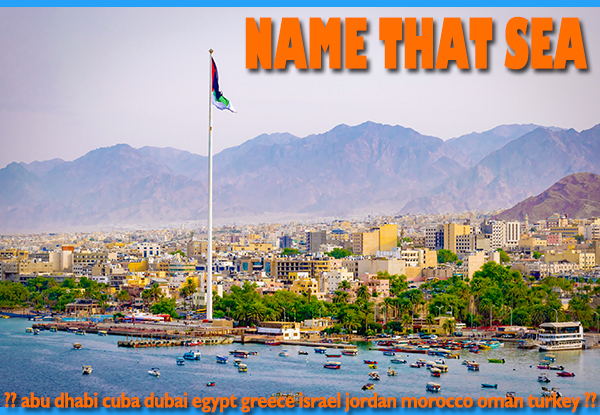 The Gulf of Aqaba is a northern arm of what sea? Can you name that sea? 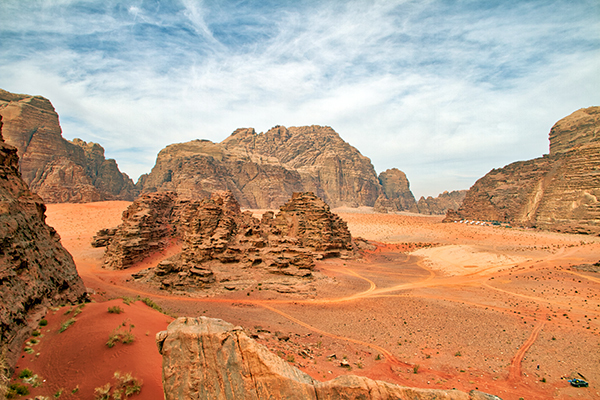 In southeast Jordan, Wadi Rum is three hundred square miles of protected desert, where you’ll find red sand dunes, mountains, and narrow canyons snaking between sheer towers of granite and sandstone. 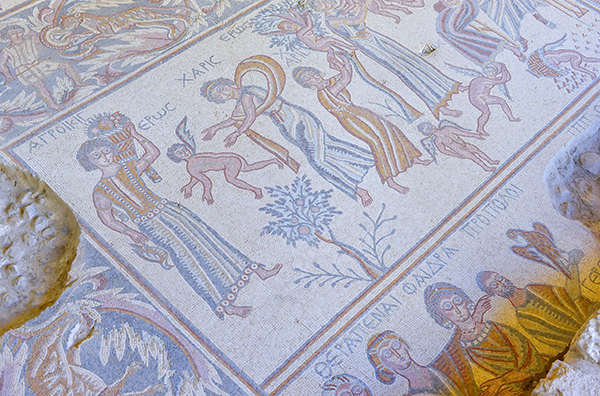 A small population of Bedouins live much as their ancestors have done for millennia. 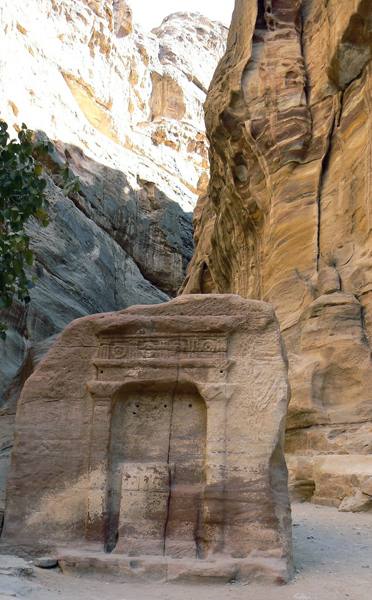 Tens of thousands of petroglyphs and inscriptions in the wadi are evidence of human habitation going back 12,000 years. Spend a few hours exploring Wadi Rum by 4X4 with a local guide or stay over night, or for several days, sleeping in a Bedouin camp. 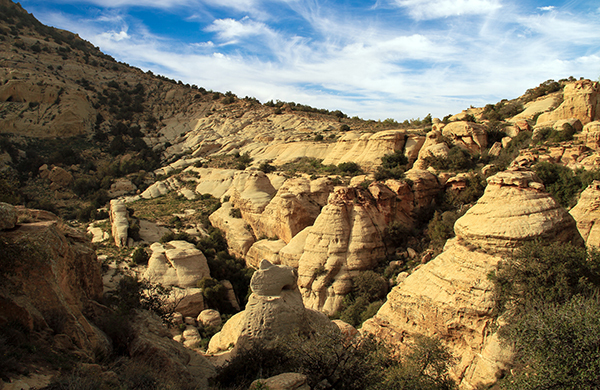 There are countless opportunities for hiking and rock climbing in this vast, wild place. Ronen at a Bedouin camp in Wadi Rum. 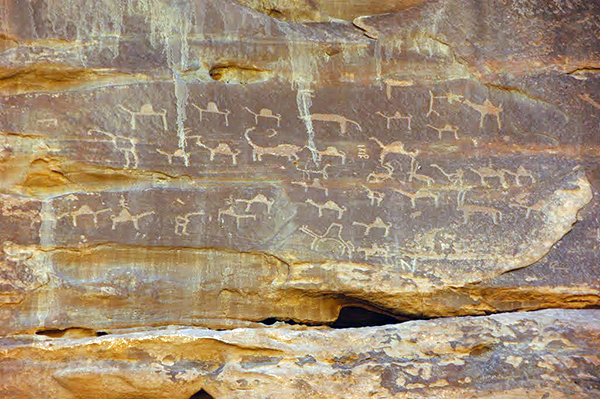 In the south-east of our mystery country, tens of thousands of petroglyphs and inscriptions in Wadi Rum are evidence of human habitation going back 12,000 years. 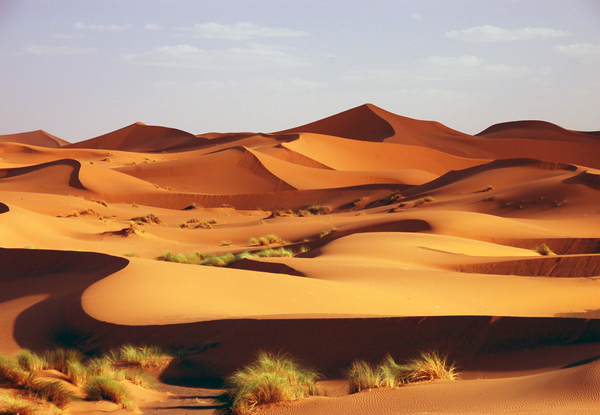 Across three hundred square miles of protected desert, you’ll find red sand dunes, mountains, narrow canyons snaking between sheer towers of granite and sandstone and a small population of Bedouins, living much as their ancestors have done for thousands of years. 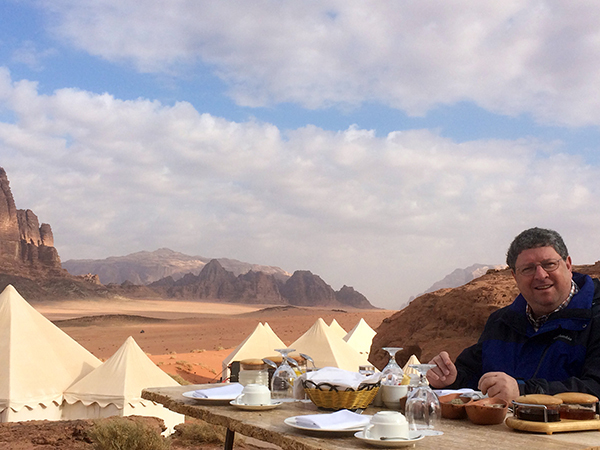 Spend a few hours exploring Wadi Rum by 4X4 with a local guide or stay for several days, sleeping in a Bedouin camp. 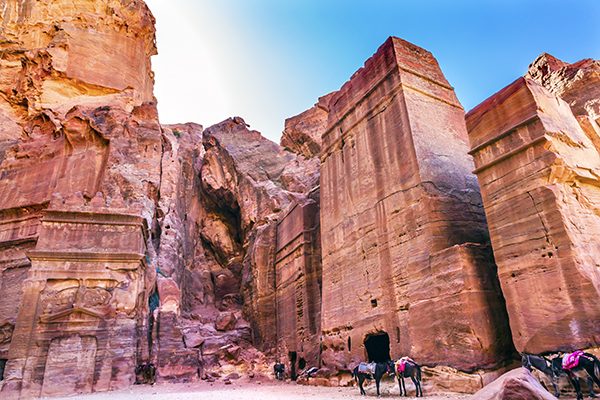 Cultural and historical sites are often the main attraction in our mystery country, with Wadi Rum as a short side trip, but “adventure” activities such as hiking and rock climbing in the country’s wild places are increasingly popular. 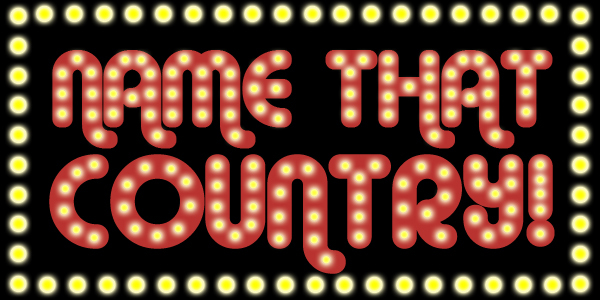 The answer to the last episode (Episode 4) is: JORDAN. 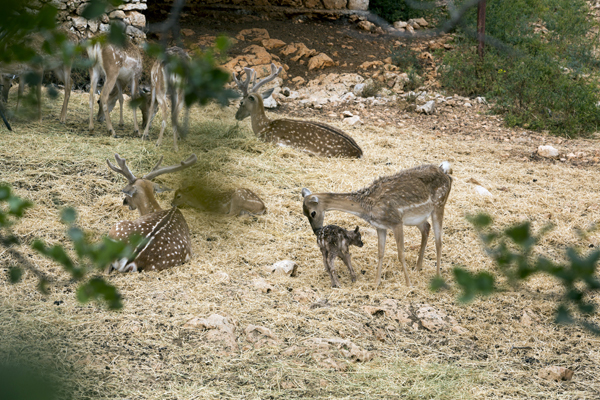 Click to see tours to Jordan. 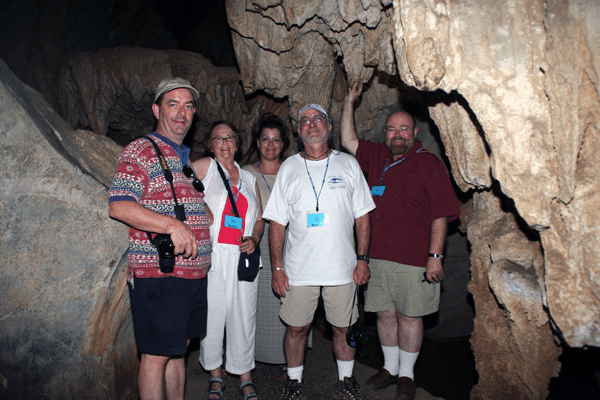 All the clues in this post refer to one Ya’lla Tours destination: Bahrain, Cuba, Egypt, Greece, Israel, Jordan, Morocco, Oman, Turkey, or United Arab Emirates.